Super secure cloud based technology provides real-time, 24/7 online payroll access for you as well as your designated administrators. 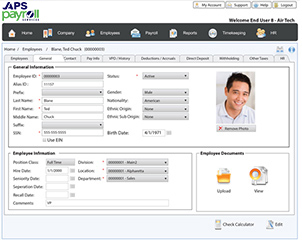 Never wait to sync data between your payroll operating system and your online access. Our system updates are instant and visible immediately. Now, you can do payroll anytime, anywhere and from any device. Atlanta Payroll Services offers you complete online payroll solutions, solutions that include payroll processing, tax deductions and filings, and the tools to help increase your ability to comply with all payroll-related compliance requirements. ACCURACY & SAFETY, Improve accuracy of payroll and tax deductions, your company’s sensitive data remains private and secure. CONSISTENT SERVICE & SUPPORT, Improve accuracy of payroll and tax deductions, your company’s sensitive data remains private and secure. 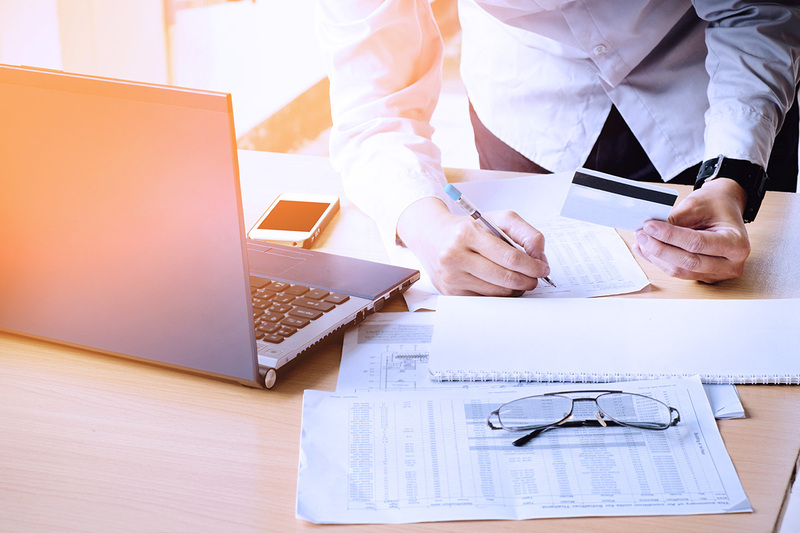 EFFICIENCY & INTEGRATION, When you partner with us for payroll and tax filing services – and other small business services – you benefit from the speed and simplicity that comes from using our single data solution and a single provider. We easily connect your payroll data and functions with other vital areas, such as HR management and time and attendance solutions. WORRY FREE PAYROLL TAXES, Our small business payroll solutions touch on all of the small business tax essentials: payroll tax filing, new hire reporting, e-verify, state unemployment insurance management, labor law poster compliance and more.